I like the “shared Google Map Dropped Pin” idea from Shawn above. Worth a try but only if it includes maps for where our SCFLIER Forum members live: Europe Australia North America South America As a data point, Some Pre-Filtered, based on Participation, “SCFLIER Member home country location” data of PARTICIPATING * SCFLIER Members from August of 2017 Some﻿ data on where the current " Participating* " SCFLIER Members are from: ﻿Texas, USA: 16, 27 % Not Publicly Telling: 13, 22 % Florida, USA: 7, 12 % California, USA: 4, 7 % United Kingdom: 3, 5 % Arizona, USA: 2, 3.4 % ﻿Australia: 2 Georgia, USA: 2 Ohio, USA: 2 New Jersey, USA: 2 Connecticut, USA: 1, 1.7 % Massachusetts, USA: 1 "﻿East Coast", USA: 1 New Hampshire, USA: 1 The Netherlands: 1 Canada: 1 59 SCFLIER Members are "Participating" out of a total of 274 Act﻿﻿ive Members as of 7/31/2017 ﻿ * A SC﻿F﻿﻿﻿LIER Forum Member is "Participating" if they have enter﻿ed at least 4 total Posts on SCFLIER as of 7/31/2017. Update ! as of today, 10/31/2018, the number of Active, Validated SCFLIER SportCruiser Members with Log-In Privileges is now 367 SCFLIER Forum Members ! 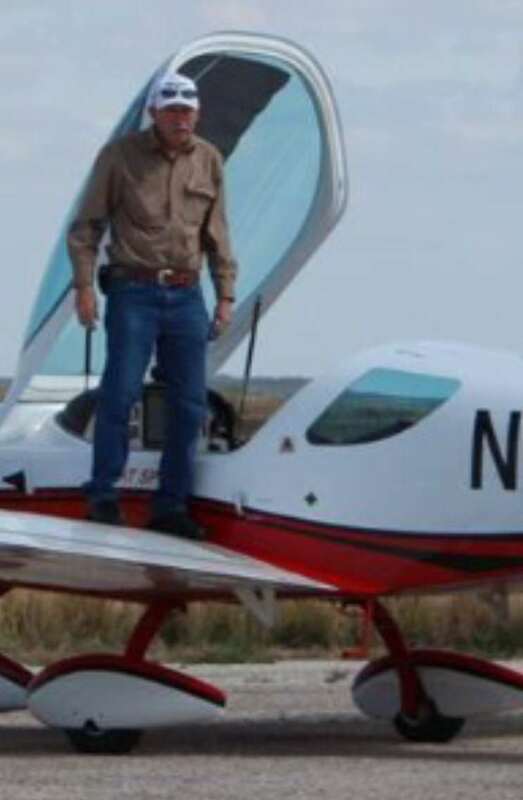 THANK YOU to many of our new SCFLIER Members who are participating with interesting posts, awesome airplane and new Avionics pictures, and great details about their SportCruiser adventures on the forum ! Wayne/ShawnM Great discussion. Very useful. Glad the question has been answered and ideas suggested. However ( -- Wayne) “Forum Information and News” is NOT the best location for this type of discussion. “Forum Information and News” is intended for new SCFLIER Forum software notices and new Forum features from our SCFLIER website provider, NEWS about the SCFLIER Forum, Updated SCFLIER Monthly Activated Member counts, etc., provided by me, the SCFLIER Admin. I have changed the title of this particular Forum Topic to "Forum Information and News from the Admin" in an attempt to help other SCFLIER Forum Members understand what this topic area is intended for. Definitely not the first time that a "Random Thought" got posted here... I am Very glad that Wayne's question has been answered, but in the future for all SCFLIER Forum members, please First use the SEARCH function (magnifying glass icon at the top right ), a good way to find EXISTING discussion on a topic “already out there” on the SCFLIER Forum and help prevent us from having a constantly expanding, overlapping topic discussion outline that may make it difficult to find information quickly.... If an Existing SCFLIER Topic discussion can not be found for your question or idea with SEARCH, then please place requests for answers on new items like this in the “Random Thoughts” forum area, or, for example, if one has a Rotax carburetor question, please post your question under the “Rotax Engine” area, ... or perhaps in this particular example, a new topic could be started, called “ProPackage / ProPlus Package Questions” and this might work well if created under the “General Avionics” topic outline area or the “Dynon SOFTWARE” topic outline area ... Staying ORGANIZED in the SCFLIER forum will help other folks find and see interesting topics quickly. Efficient, quick, effective information exchange about the awesome SportCruiser/PiperSport/PS-28 LSA Aircraft is our SCFLIER Forum objective. Thanks to all and enjoy the forum Dave SCFLIER Admin See below for results of an SCFLIER Search function on "SVAP"
SCFLIER SportCruiser Forum Activated Members Update as of 8/30/2018 the number of Activated, Validated SCFLIER SportCruiser Members with Log-In Privileges is now 355 SCFLIER Forum Members !! !